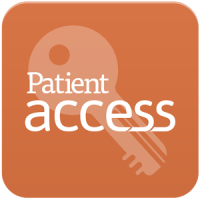 We offer patients with Asthma 6 and/or 12 month check ups. 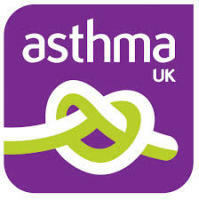 Appointments can also be made if you have concerns about your Asthma in between check ups. We offer patients with Diabetes 3, 6 and/or 12 month check ups. Appointments can also be made if you have concerns about your Diabetes in between check ups. If you have COPD we offer you a yearly check-up for your lungs. This will include a review of your medication, assessments of your daily living and some breathing tests. It’s a good opportunity to discuss any concerns or worries you have about your breathing with one of our experienced Nurses. If you still smoke we can help you stop. We can also refer you on for pulmonary rehabilitation if you haven’t already taken advantage of this excellent service. We provide comprehensive emergency contraceptive and sexual health advice for men and women of all ages, including oral contraceptive pill checks, administration of contraceptive injection and general advice and queries. We also do coil and implant fits. You will be invited to attend for your tetanus/diphtheria, polio boosters and a young persons health check when you reach age 15. You can be seen by one of our nurses at the surgery in complete confidence with health worries, queries or problems. STI (Sexually transmitted infection) testing and treatment. Monks Park Surgery offers free NHS health check appointments to patients without the pre-existing conditions of heart disease, stroke, type 2 diabetes, kidney disease and certain types of dementia.